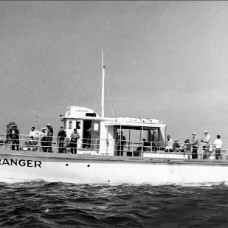 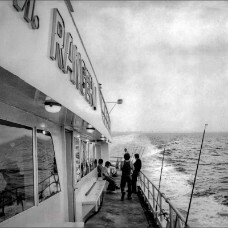 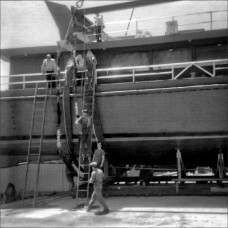 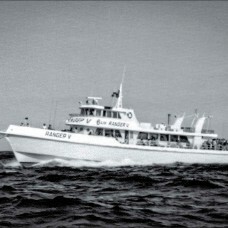 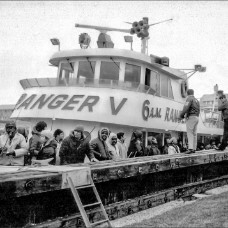 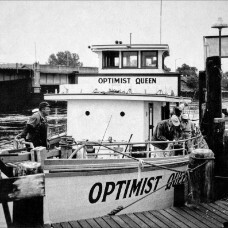 Captain Charlie Dodd's "OPTIMIST QUEEN" prepares to depart from Dodd's Basin on the Shark River in Neptune, NJ circa 1964. 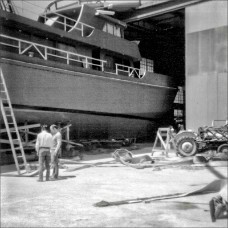 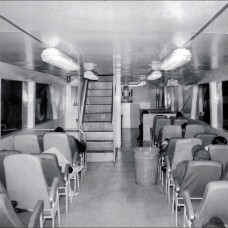 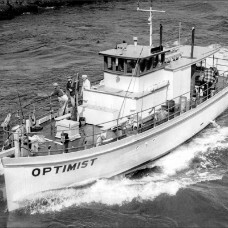 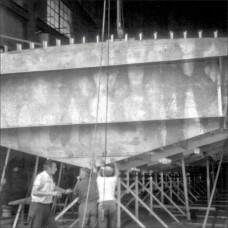 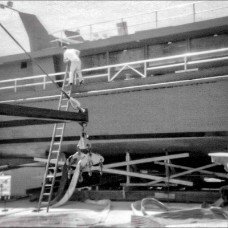 The "OPTIMIST QUEEN" was built in 1959 by Stowman Shipyards at Dorchester, NJ. 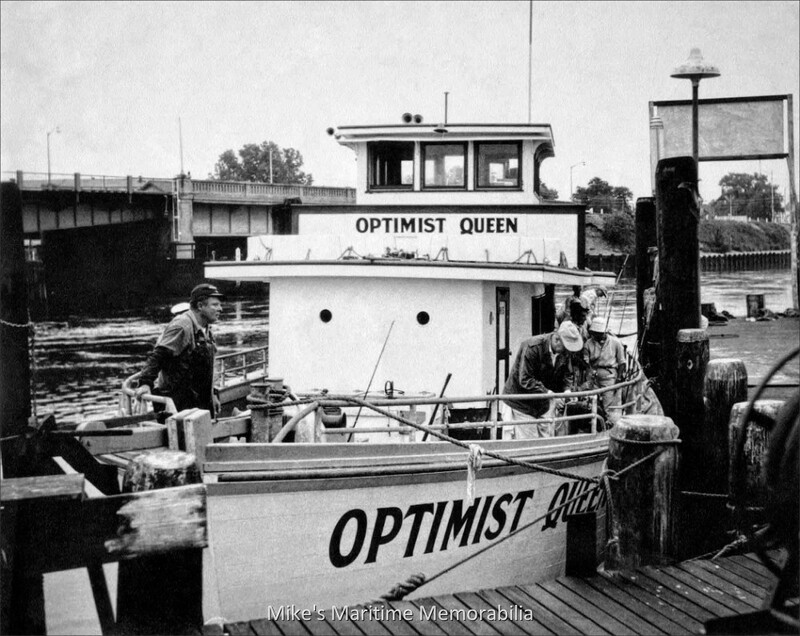 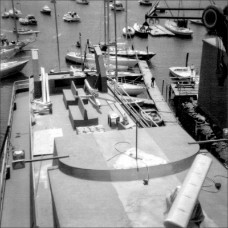 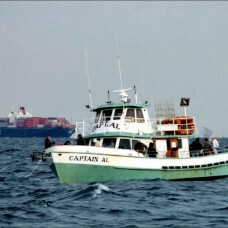 During her career, she sailed as the "OPTIMIST QUEEN", the "SUNSHINE", the "OPTIMIST SPORT", the "MOHAWK IV", the "MISS BELMAR II", the "BANDIT", the "CYNTHIA ANN", and lastly as the "ISLAND CURRENT IV". 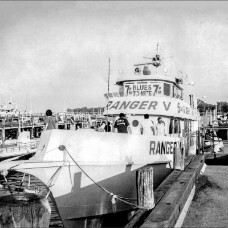 The boat sank at her dock in November 2015.